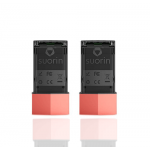 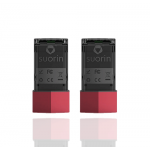 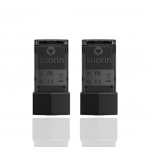 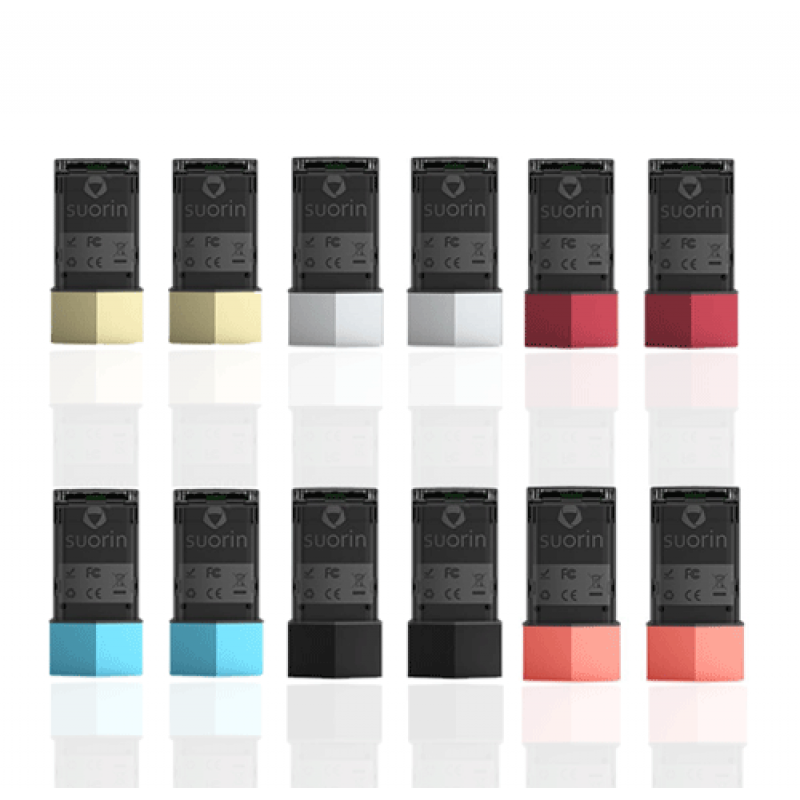 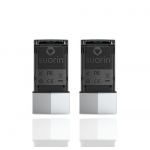 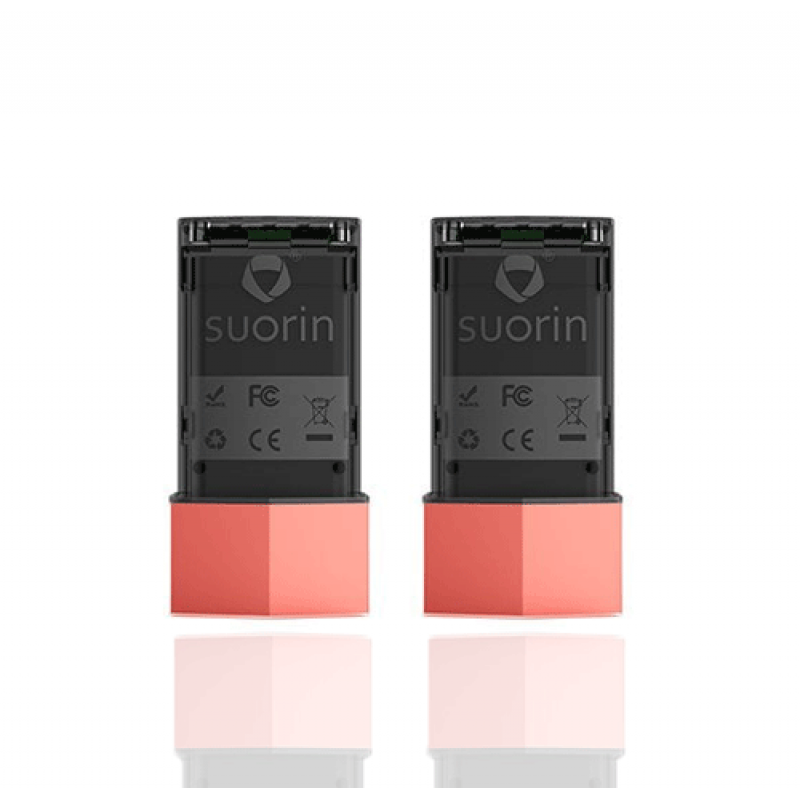 Suorin Edge Battery is a super slim and portable battery which has 230mAh capacity. Its charging interface is Type-C, so the device can be fully charged in 30 minutes. 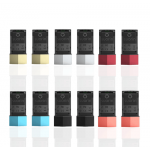 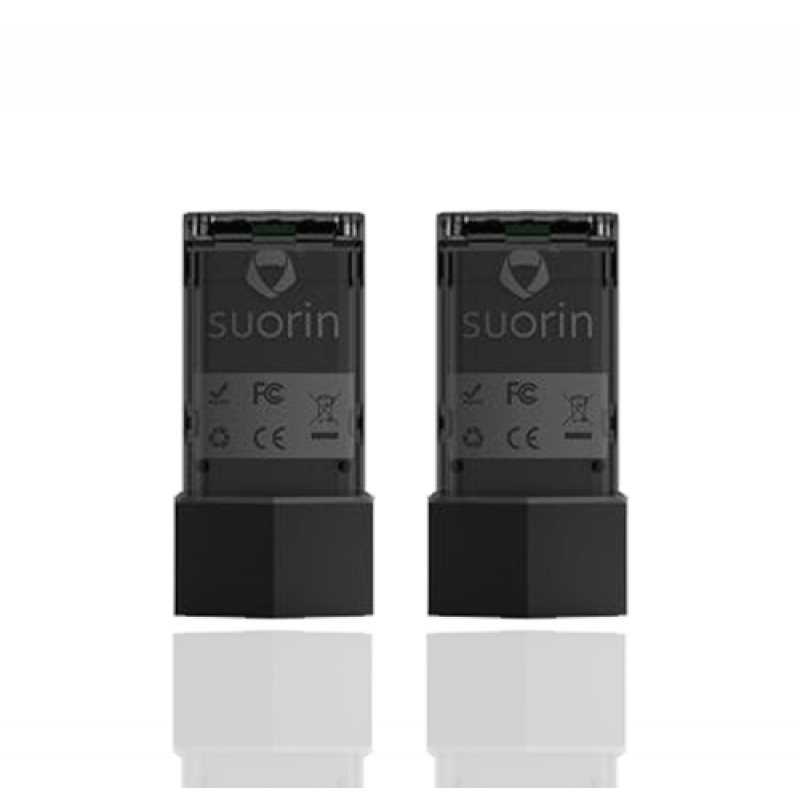 Moreover, the Edge Battery is perfectly compatible with the Suorin Edge Pod Cartridge.